Jokes about couples fighting at IKEA are nothing new. In fact, relationship psychologists have explained the phenomenon, and one artist even created faux "Relationship Saving Stations" throughout the Swedish furniture giant's stores. 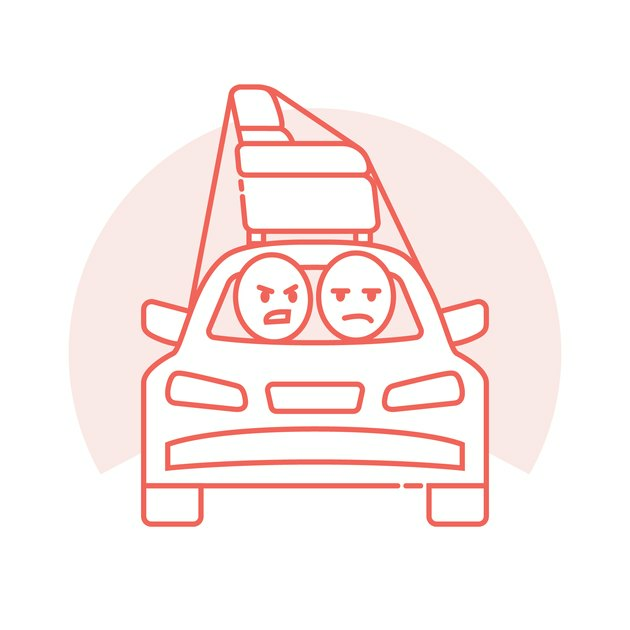 So, Article, an online furniture manufacturer and seller, partnered with OnePoll to survey 2,000 furniture shoppers to find out how often couples fight about furnishing their home and how they feel about the process in general. Not surprisingly, many aren't enthused. The company's research uncovered that the average couple would have around 72 disagreements about decor style, purchasing decisions, and furniture purchases in just one year. More than 10 percent of those arguments take place in the store itself — embarrassing! Most couples fight about a budget, unsurprisingly, but style and color were other top frustrations — so infuriating to some that as many as 15 percent of those polled won't even shop for furniture with their partners. Twenty-one percent described shopping with their partner as "annoying," while 58 percent don't even bother to offer their opinion, helping to avoid an argument altogether. Phew, we're exhausted by just hearing about all this bickering. Maybe consider keeping that old thrift store couch after all.